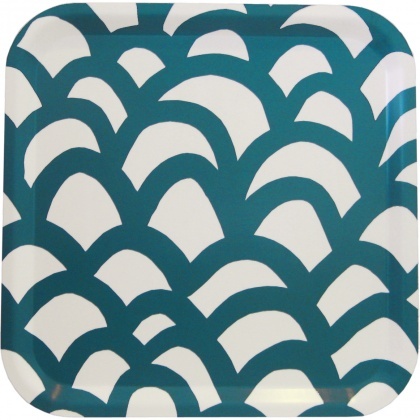 Adding to my recent obsession with all things Scandinavian, the swedish home goods company Camp Cirrus is chock full of some fabulous patterns and designs. 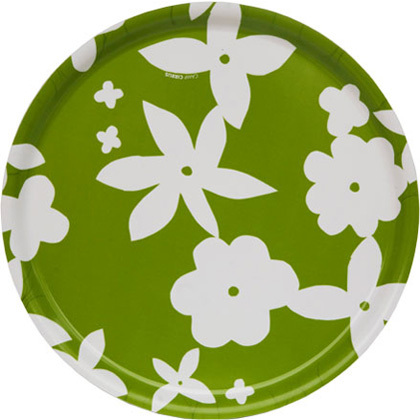 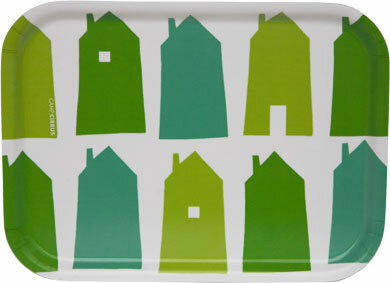 I particularly love their offering of melamine trays, as seen above—that house pattern is great! 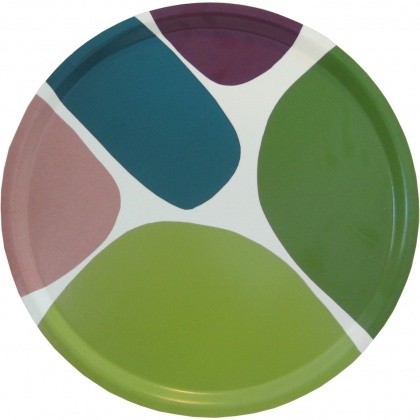 Check out out their other goodies here and find a shop that carries their work here.